Thank you for the taking the time to browse our website and our services. we will honestly tell you that. We look forward to forming a beneficial long lasting partnership with you. What have you got to lose !! French Flair - Corporate Events and Luxury Rentals Organisers Brochure Site, featuring Multiple Slide Shows and Map illustrating outstanding French locations. Fully Optimised,Responsive Design Ecommerce site. Client chose to set up a product sale website, as a more cost effective alternative to selling on Ebay. 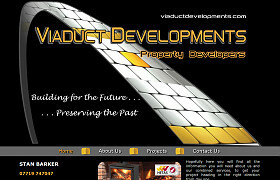 Viaduct Developments - Property Developers and Flood Recovery Brochure Site. A Striking Advertising website to Market the services offered, and provide easy customer contact. Fully Optimised,Responsive Design Brochure and Content Management. Features Multiple Slide Shows, Picture 'Gallery' and Customer Booking Facility. Fully Responsive and Optimised Brochure Site, featuring Multiple Slide Shows, Print Enquiry facility and Calendar displays. 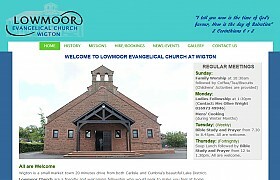 Fully Responsive and Optimised Brochure and Content Management. Features 'Gallery' Picture displays and customer maintained Testimonials. 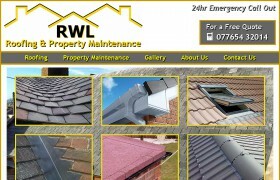 RWL Roofing and Property Maintenance - Responsive Design Brochure and Content Management. Roofing and Property Maintenance information. Features a Picture 'Gallery'. Fully Responsive and Optimised Ecommerce. Features 27,000+ products in 2,500 categories and sub-categories. Client maintained prices and 'News'. 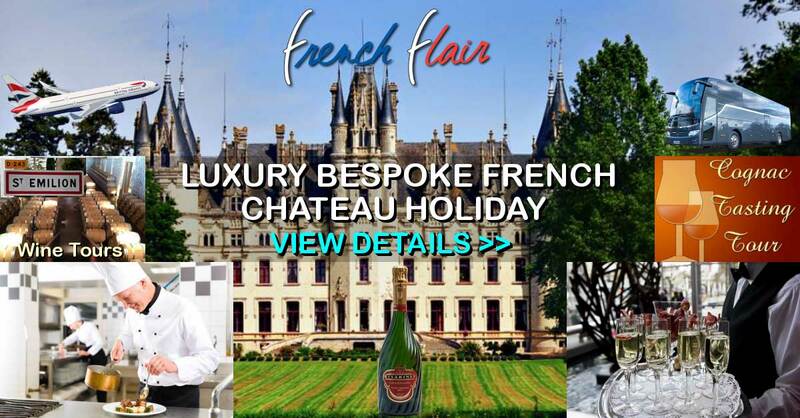 French Flair Food - French Food Online, Delivered to Your Door Single Page Brochure Site. 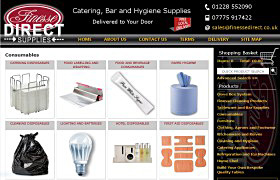 Features a controlled Scrolling image display, and food order form. Responsive, Optimised Design Brochure and Content Management. 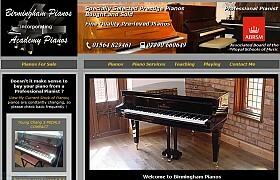 Displays details of Piano Stock for sale, completely maintained by Client. Responsive and Optimised Design Brochure and Content Management. Features a Picture 'Gallery', and a News / Events page, fully maintained by Client. 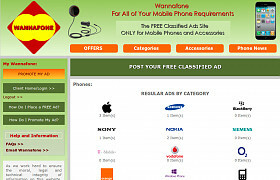 Fully Responsive and Optimised FREE Classified Advertisements Site for Mobile Phones and Accessories. Adverts completely maintained by Clients. The Pet Centre Shirley Extensive Brochure Site, containing 12 pages of Company and Pet information. Features Slide show and News Ticker. Featuring around 1200 Products in multiple Categories and Sub-categories. Monumental Masons Brochure with Content Management. Over 160 pictures of memorials, plaques and materials are showcased. 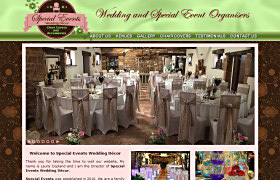 With comprehensive 'Weddings' section to showcase services and features. The Ice Man Brochure, Content Management and 'Ecommerce'. Displays hundreds of pictures. Includes Ice Order facility.